Purse.io – It’s already arrived! A few hours after lowering my discount from 30% to 15%, someone ordered me the look thatI wanted, and this afternoon the shipment already arrived! Thanks to Amazon I got a 15% discount, and thanks to Purse.io I got an additional 15% discount by paying in bitcoin! I didn’t expect that it would arrive so fast! 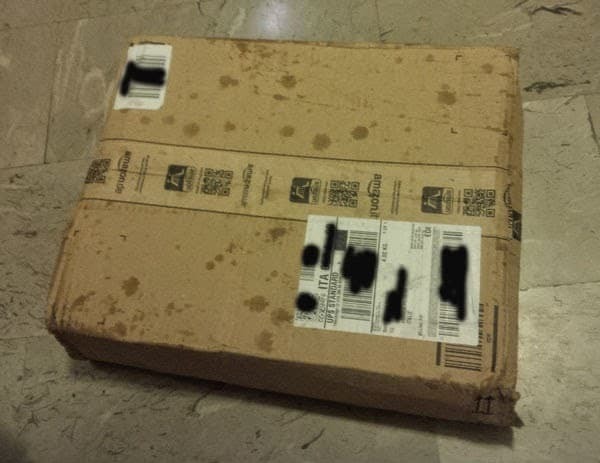 Probably who bought it had Amazon Prime and chose overnight shipping. I paid 0.251 bitcoin (66 euro) a book with a 90 euro cover price – double win! The only drawback is that you need to keep you eyes open: once you click on “shipment received”, bitcoins will change hands, so you must be sure that you actually got your stuff! Next Next post: Outsourcing? Be careful!